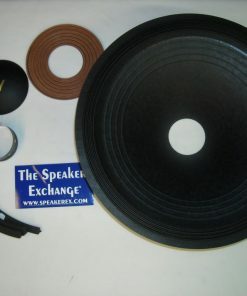 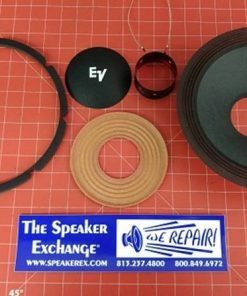 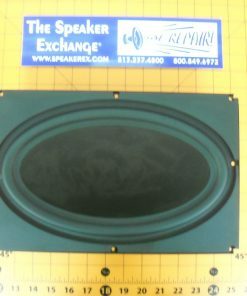 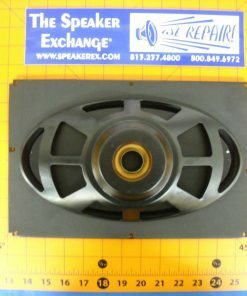 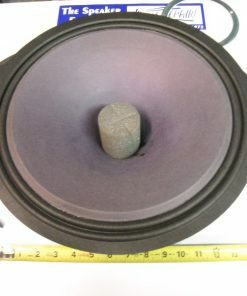 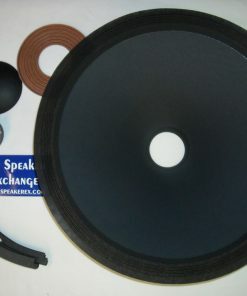 Brand New Modification recone kit for Tannoy 15″ 3828, 3838, 3839 conversion to Hard Edge. 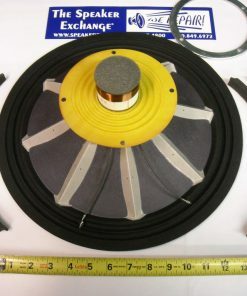 One piece pre-assembled cloth edge kit used to repair the HPD3839 found in the Albury, Arden MK II, Arden MK III, Arundel, Berkeley MK II, Classic Monitor, M3000, SGM 3000, SRM15XB, SRM3000. 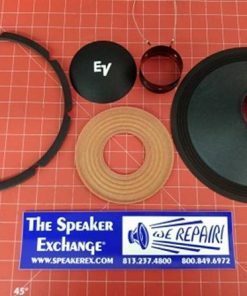 See a conversion repair.